We here at Diablo Sound have been working with Universal Studios for more than a decade on projects such as Halloween Horror Nights, Grinchmas, Universal's House of Horrors, the Van Helsing attraction, and The Mummy Returns maze. Drew Dalzell, our President, has personally been involved with Halloween Horror Nights for over two decades. Every fall since 2005, we have been an integral part of HHN. Our company is typically responsible for audio content and system design, show control design and implementation, video system programming, and installation and operation of all mazes and the backlot Terror Tram. In any given year, we run over 120,000 feet of cable, install more than 500 speakers, and program and operate six or more show control systems over the course of this project. Our company manages all audio for events on the Five Towers Stage at Universal CityWalk and Margaritaville, including concerts, live shows, and other public events. 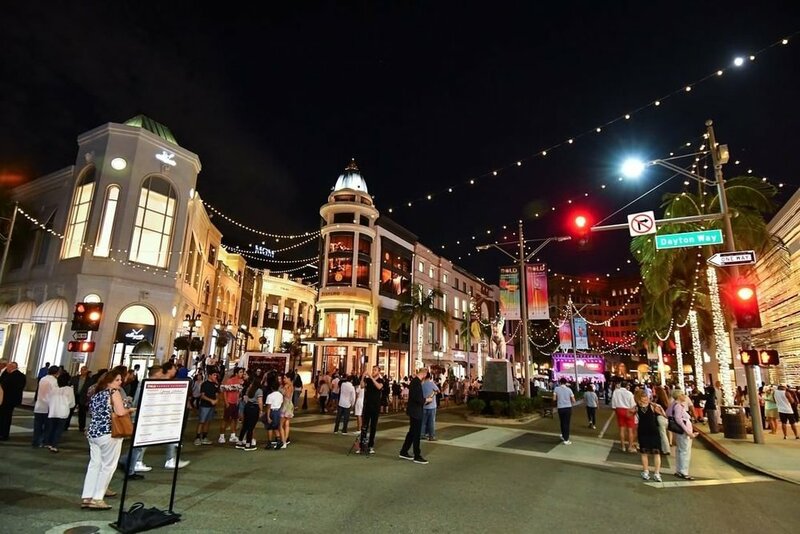 For example, in July 2018, Universal CityWalk hosted a free concert at the 5 Towers Stage to celebrate 25 years of its illustrious Street Performers Program – a successful platform for emerging artists from around the world to showcase their talent and be discovered. Hailing from across the globe, an array of eclectic artists took to the stage to perform original and cover songs as well as collaborated sets in front of an enthusiastic CityWalk audience. Out team engineered the entire festival-style event, providing sound support for 18 different bands in one night. VHE | Marvel Avengers S.T.A.T.I.O.N. Since 2016, Diablo has worked with Victory Hill Exhibitions to design the audio system, program audio and show control, and oversee installation of Marvel Avenger's S.T.A.T.I.O.N. exhibitions in Vegas, Paris, Singapore and Taipei. To get a sense of the scope of these projects, watch the 30-second sizzle reel for the Las Vegas Marvel Avengers S.T.A.T.I.O.N. 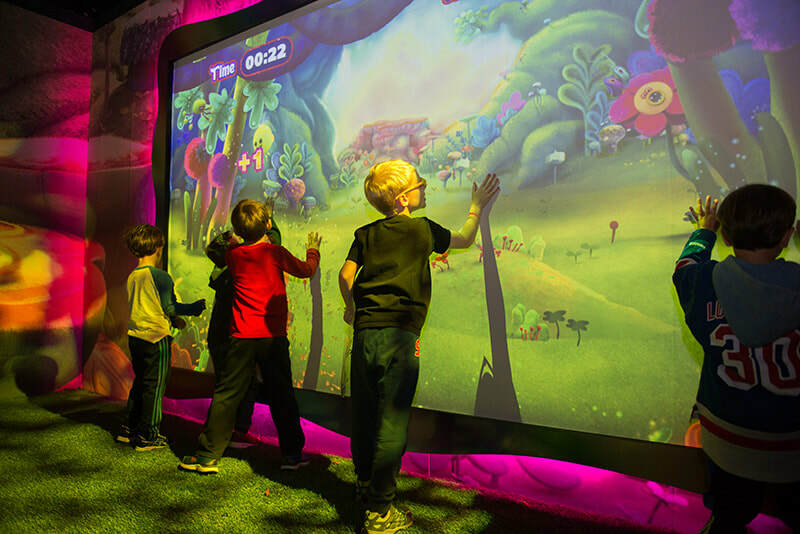 The Diablo Sound team enjoyed executing the audio and control systems design on Dreamworks' Trolls The Experience, an immersive, fun-filled, 12,000-square-foot adventure that transports guests into the color-rich and musical world of Dreamworks’ Trolls. This one-of-a-kind, fantastical experience opened in the heart of New York City on Thursday, November 15, 2018, located at 218 West 57th Street (between Broadway and 7th Avenue). Working in conjunction with Victory Hill Exhibitions (VHE), we provided the sound design and integration as well as the video programming and show control design for Transformers Autobots Alliance. Cityneon Holdings Limited – and its wholly owned subsidiary, VHE – officially opened the doors on Hasbro’s Transformers Autobots Alliance interactive exhibition on January 11, 2018 in China. We also executed its move to Jeju, South Korea. In 2018, for their 2nd year, Warner Bros. Studio Tour Hollywood dared you to enter their iconic backlot for Horror Made Here, an incredible Halloween party where evil clowns, demon nuns, super villains, possessed dolls and the devil himself came to life. The crowds enjoyed nightmares from IT, The Conjuring, Freddy vs. Jason, The Exorcist, and from the DC Universe, Batman: Arkham Asylum. The Diablo Sound team created the sound, video, and control systems design, as well as performed the installation. From 2007 until the hotel recently closed, our company worked with Nickelodeon Family Suites in Orlando, Florida, on a number of projects. Our President Drew Dalzell acted as the show control programmer in Studio Nick for Nick Live Family Style Goes Wild!, SpongeBob's Bikini Bottom Bash, Nickelodeon's Slime Party, SpongeBob's Christmas Spectacular, The 12 Days of Nickmas, and Double Dare Live! He also provided guidance for show control, audio, and video systems at the resort. The team provided system design, project oversight, and systems programming for a new poolside audio system and programmed Let It Snow on the Oasis Pooldeck. We also designed and installed a new audio control system for the NickToons Restaurant, a new video playback system for Studio Nick, and updated the existing show control and audio playback systems. 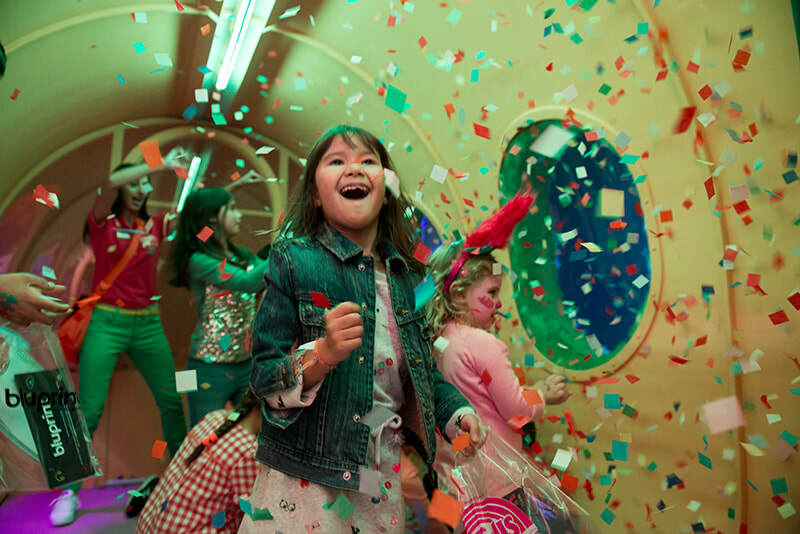 Our company has worked as a liaison between Nickelodeon and onboard technical cruise staff to bring Nickelodeon's quality family productions to the high seas since Nick's inaugural cruise in the summer of 2008. As Nickelodeon's Technical Director, our President Drew Dalzell oversaw the implementation of over 27 new shows in seven+ venues during each week-long cruise on the Freedom of the Seas (Caribbean) and Mariner of the Seas (Mexican Riviera). When Nickelodeon moved on to a new relationship with Norwegian Cruise Lines, he continued on in his role as Technical Director for Nick @ Sea. Our staff worked with Nick and Norwegian staff to implement Slime Time Live on The Norwegian Jewel and the Norwegian Epic, and Drew again took on the role of Technical Director for both Nickelodeon All-Access Cruises in 2011. Jena Hunt in The Open Door. Wicked Lit 2017. Photo by Daniel Kitayama. We pride ourselves on our relationship with the Los Angeles theatre community. In addition to providing rentals for productions, we specialize in original sound design for plays and musicals. Diablo Sound has been the award-winning sound design team behind Unbound Production's Wicked Lit since 2012. 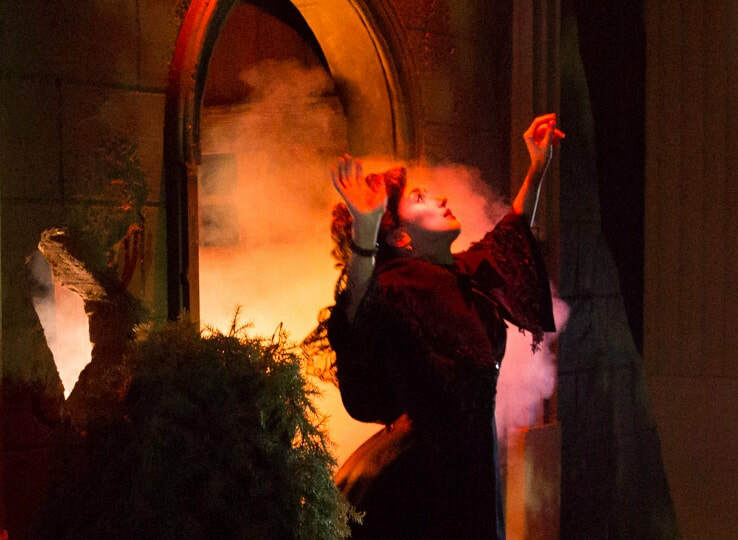 Since 2013, our President and principal designer Drew Dalzell and Senior Project Manager Noelle Hoffman have been nominated for five Ovation Awards for their excellent work on Wicked Lit, winning two Ovations in 2014 and 2015. If you’re not already familiar, the Ovation Awards - established in 1989 - are a Southern California award for excellence in theatre similar to New York’s Tony Awards. Our designers won their awards in the Large Theatre category, in a field often dominated by heavy-hitting venues such as the Geffen Playhouse and Center Theatre Group. Chris Rivera as Poins, Hamish Linklater as Hal (Prince Henry), Tom Hanks as Falstaff in HENRY IV at Shakespeare Center of Los Angeles. For more than a decade, our designers have provided stirring sound design for many of Shakespeare Center of Los Angeles’ (SCLA) critically acclaimed productions. 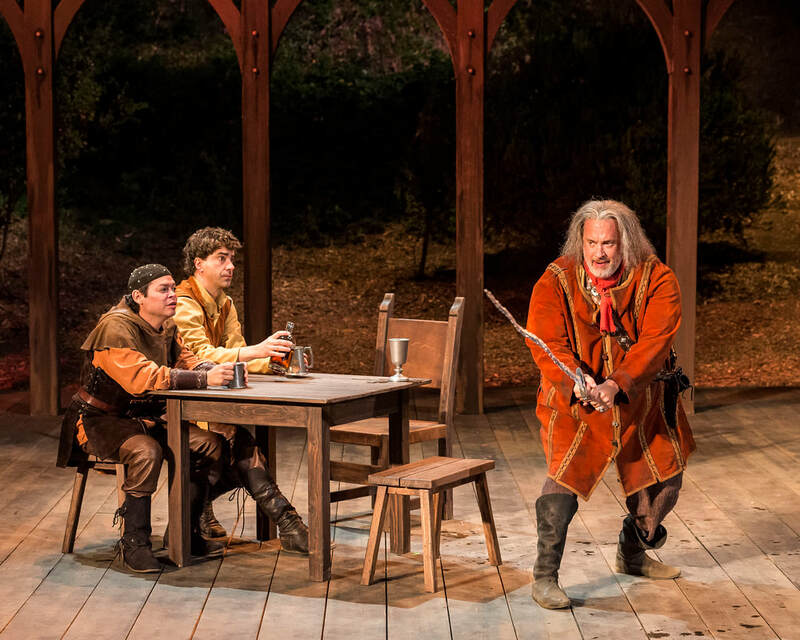 This year, Diablo Sound designed the sound for SCLA’s highly publicized outdoor production of Henry IV in an entirely built from the ground up venue on the West Los Angeles VA Campus. Under the artistic direction of Ben Donenberg – SCLA’s founder and executive artistic director – Henry IV was staged by Tony Award-winning director Daniel Sullivan with a world-class cast that included Tom Hanks as Falstaff, Joe Morton in the title role and Hamish Linklater as Henry V. Tom Ware was the Executive Producer. Drew Dalzell has personally designed sound for over 250 theatrical productions. His designs have appeared in venues as varied as Disney Cruise Lines' Wonder for the world premiere of Toy Story: The Musical to world and West Coast premieres at regional theatres such as South Coast Repertory, The Laguna Playhouse, The Colony, and the Rubicon. As a young designer, he received the 1998 USITT ClearCom Sound Achievement Award. Since then, he has been nominated for Ovation, LA Weekly, Garland, LADCC, and NAACP Awards, winning multiple times. We here at Diablo Sound have partnered with Utopia Entertainment for large scale installations on a number of projects. From 2007-2009, 2012, and 2015 to the present, we worked with Utopia in Beverly Hills to bring the festive sounds of the holidays to the Rodeo Drive area with their BOLD Holidays program. Working overnight to avoid disrupting this busy neighborhood, we attached speakers to trees lining miles of streets and coordinated audio content delivery. These speakers were coordinated wirelessly and maintained and monitored by our team throughout the project's run. In 2017, the season was extended to provide the area with music from July through the holidays. In 2011 Utopia brought Diablo Sound in for control programming and audio work at the San Diego Zoo for Camp Critters, and in 2012 we worked on the zoo show The Legend of Dragon Mountain: Heibei Chinese Acrobats. Our company has an ongoing relationship with the world-renowned Griffith Observatory in Los Angeles, CA. 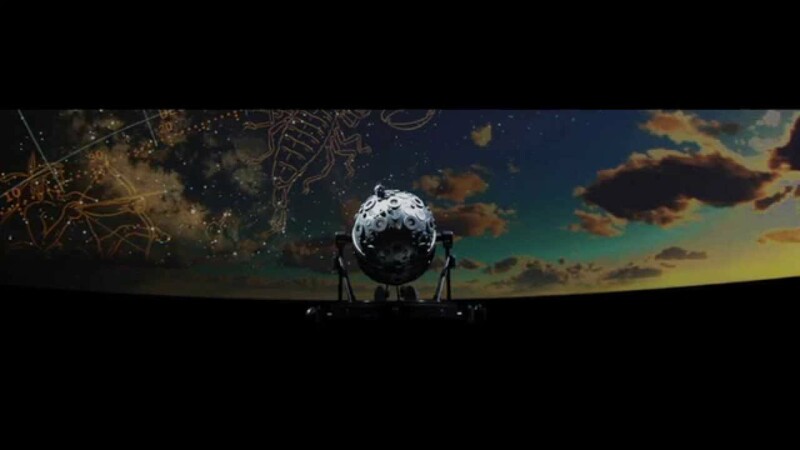 We programmed LCS for all recent shows in the Samuel Oschin Planetarium: Water is Life, Centered in the Universe, First Light: The Telescope Changed Everything, Light of the Valkyries, and Time’s Up. ​Additionally, for First Light, we coordinated sound effects production and music composition, and for Light of the Valkyries and Time’s Up we provided sound effects design and music mixing.